We appreciate your interest in EMR and HIPAA and HIPAA One. Jointly, we recognize that HIPAA regulations can be daunting and time consuming. Many organizations do not have the financial or internal resources to conduct a bona fide Risk Analysis. Our solutions and services can help! 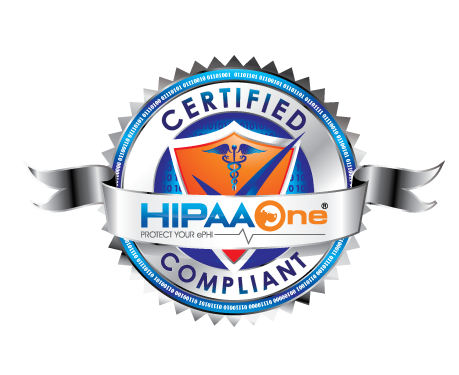 HIPAA One provides you with Simple, Automated and Affordable Solutions so your organization can become and maintain compliance. We have a lot of resources on our website, so browse around or fill out the form below to speak to someone today. If you prefer to speak to someone, call us today!